Pastors Ed and Deborah Chesser invite you to come and celebrate with them the life that can be found in having a relationship with Jesus. 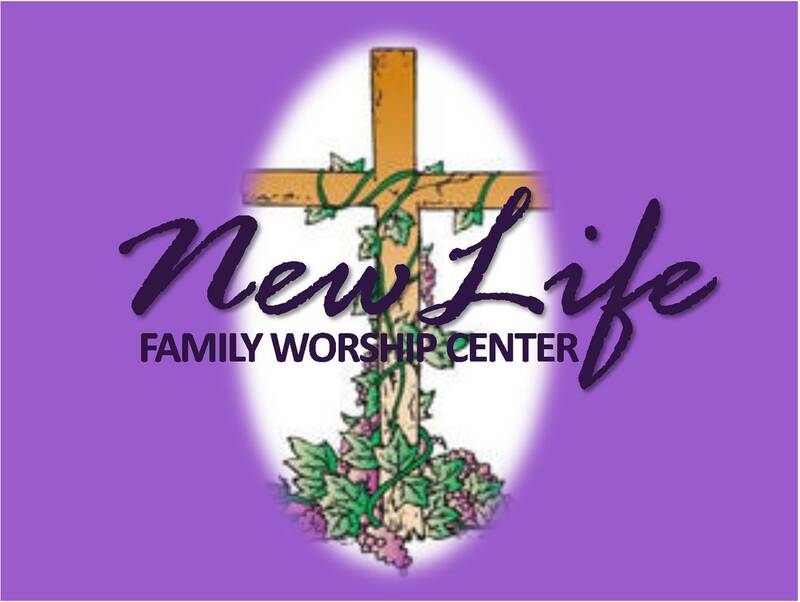 Those that have come and made New Life their home have found exciting worship, a friendly atmosphere, and a genuine love for God. 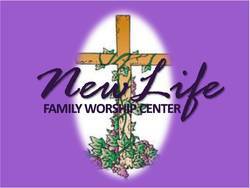 Come and enjoy a NEW LIFE with Jesus Christ. We are located at 516 Ball Street in beautiful Grapevine, Texas. Most of the DFW Airport is located within the boundaries of the city of Grapevine. We are in the "heart of the metroplex". Grapevine is centered between the cities of Denton, Dallas and Fort Worth. To get to our location, take the William D. Tate Avenue exit off of State Highway 121 or State Highway 114 and go north. William D. Tate Avenue becomes Ball Street at the railroad tracks. When you go over the railroad tracks, go straight through the signal light (College Street) and our church is immediately on the left side of the street. We are just around the corner from Baylor Hospital of Grapevine. For a map, just click on the line below. *Fifth Sunday in a month - Pot Luck Dinner after a 11:00 am service. 5th SUNDAY, March 31, 2019 - Join us for a great morning as we hear the ministry of Joseph Gastineau in our 11:00 am service. 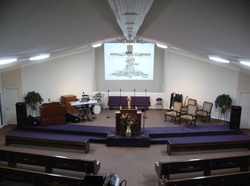 Immediately following the service we will have a time of food and fellowship in the fellowship hall. Come and be with us for a wonderful day.